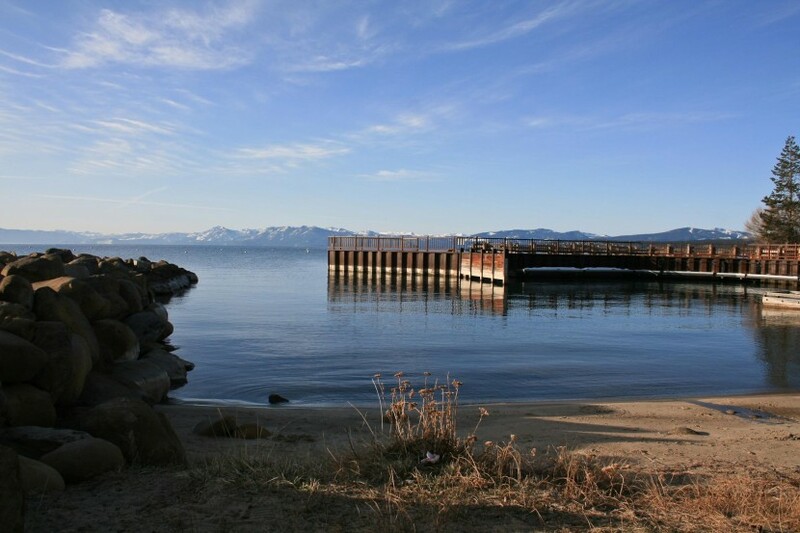 At the end of February I met up with a few friends in Lake Tahoe, California, for a few days of skiing in the Sierra Nevadas. It was my first visit to California and I was extremely excited to check it out. Unfortunately, this winter was one of the worst on record for snowfall and the mountains were in serious need of snow. After much deliberation, we decided to take our chances and hope for a big storm at the end of the week. Our luck paid off, as we received 15″ of snow during our last day of skiing at Squaw Valley. It was only the beginning of a big storm that eventually brought 5 feet of snow to the region over the next 4 days. 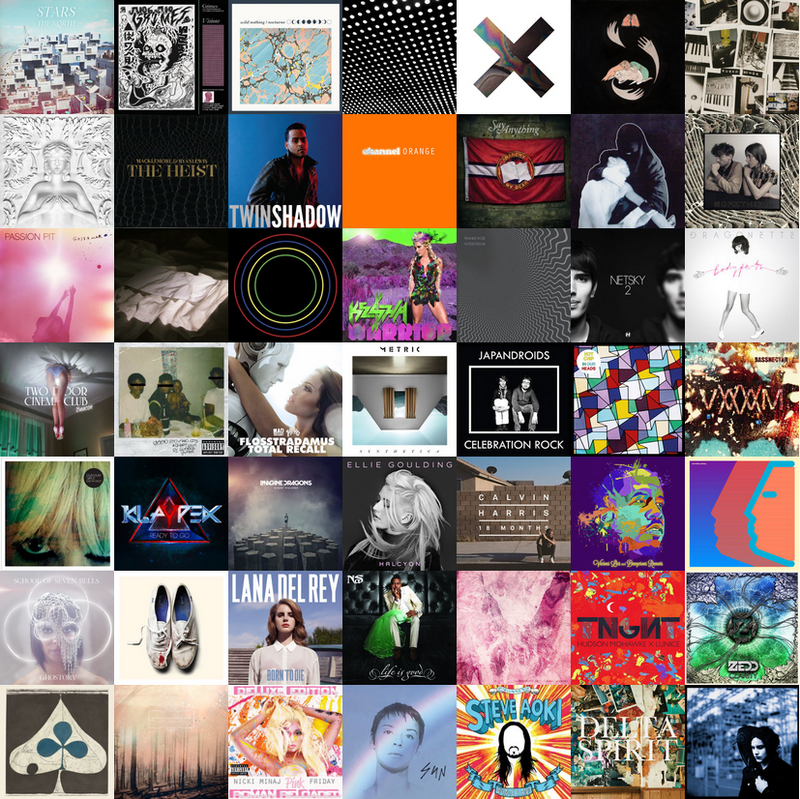 As 2011 comes to a close, I thought it would be fun to take a look back at my favorite albums released this year. 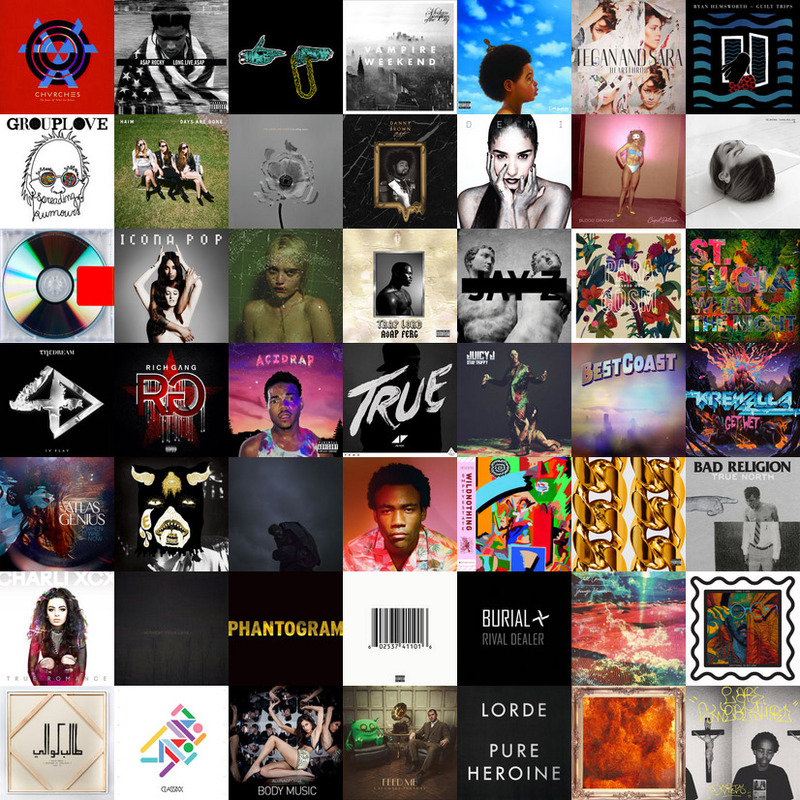 I listened to a lot of music. 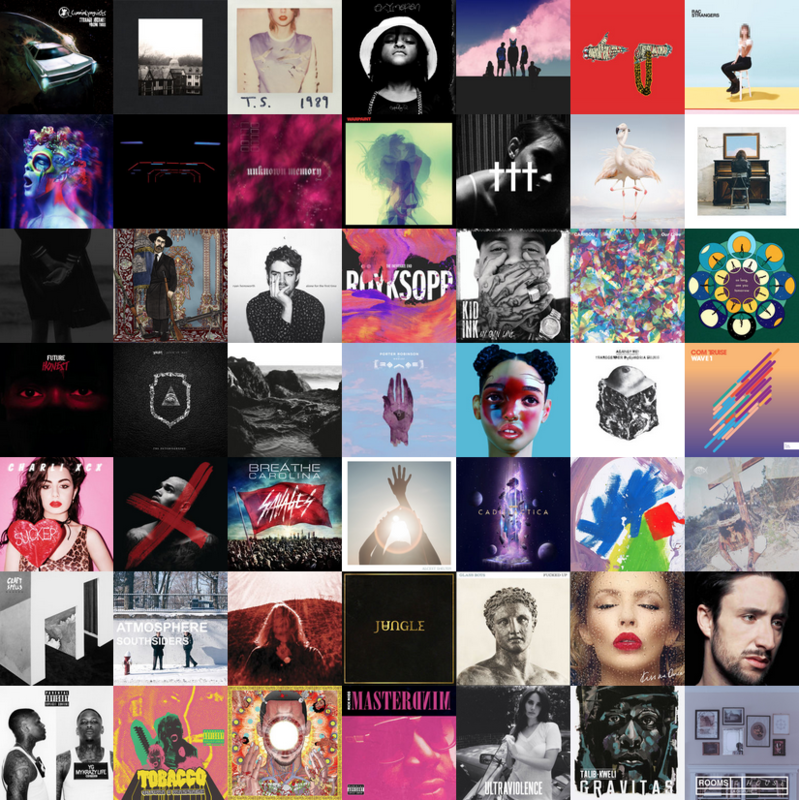 With great services like Spotify and iTunes Match recently released, I found myself listening to music constantly. I continued to explore new genres and, as a result, new artists. 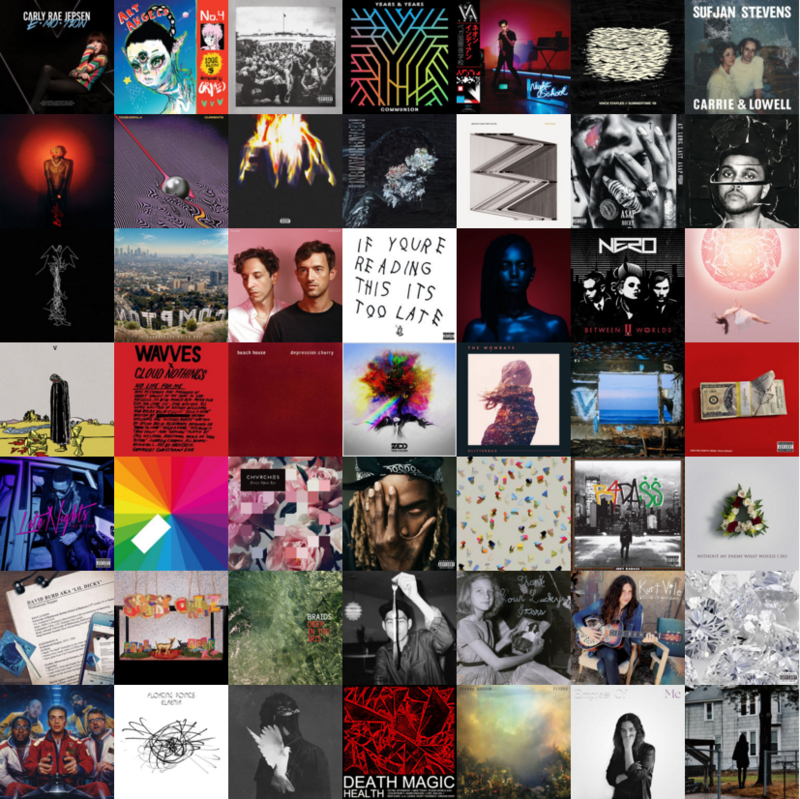 Many of the artists in my Top 50 are new to my music library this year. 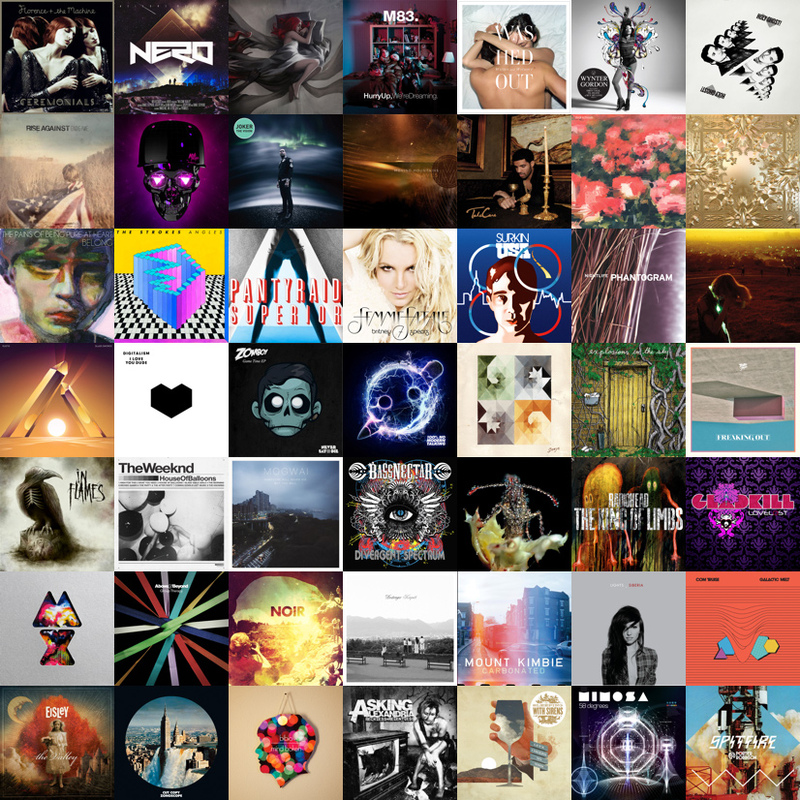 It’s been an exciting year of music discovery for me and I can’t wait for 2012! 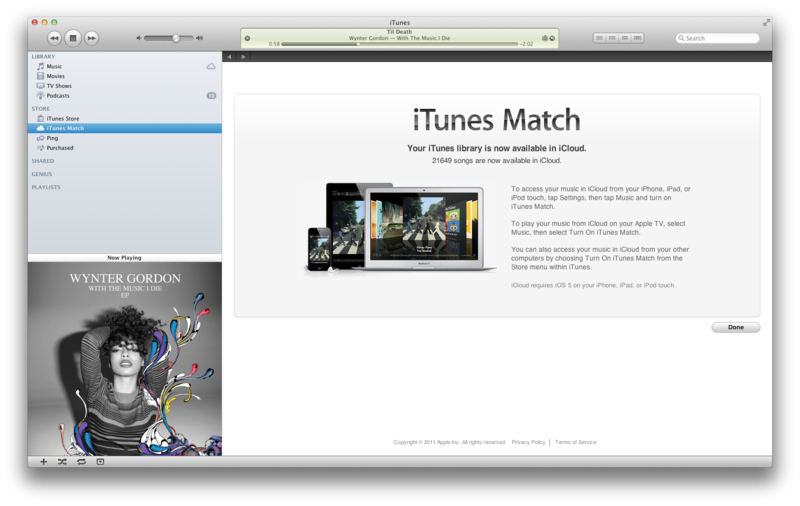 Earlier this year Apple announced iTunes Match alongside its iCloud offering. iCloud allows you to access your music from all of your devices and download (or stream) the music you want to listen to. iTunes Match is intended for users who have music in iTunes that was not purchased from the iTunes store. This could be music purchased from Amazon, ripped from CDs, or downloaded from Napster back in the day. iTunes Match allows you to store up to 25,000 songs from your collection. (This limit does not include songs purchased from the iTunes Store.) The flagship feature of iTunes Match is the ability to “match” songs from your personal collection with those in the iTunes Store. This is a huge benefit because you don’t need to upload these tracks to iCloud, they will be automatically added to your account. On November 14th, two weeks after the “late October” deadline that Apple initially promised, iTunes Match went live in the US for $24.99/year. I have been using the new service for 10 days and I’m extremely pleased thus far. I’ve always been a huge fan of action sports films. There’s just something magical about watching some of the best athletes in the world travel to incredible places, ski/bike/ride ridiculous lines, and hit enormous jumps. It’s exciting to me because I can relate to the emotions they must be feeling, and I can appreciate the difficulty of the tricks they are doing. In most cases, they are getting to experience things that I’ll never be able to do. It’s like I’m living vicariously through them in some sort of dream world. It’s disappointing when you try to share this excitement with friends or family who are not particularly interested in the activity. 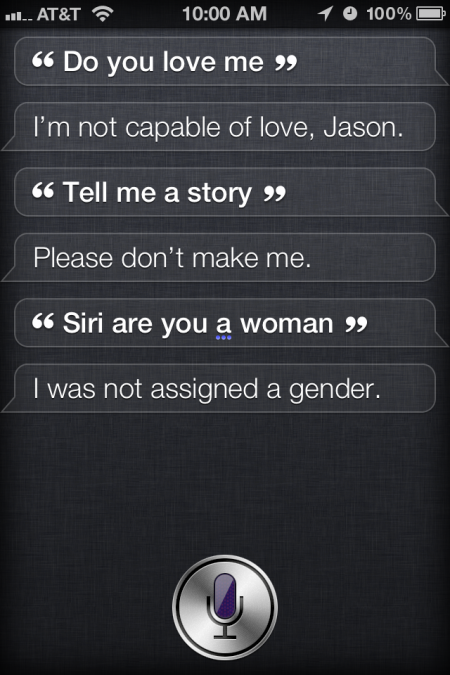 They never seem to get it. They’re lacking that passion for the sport that many of us “core” fans have. Many film companies have attempted to solve this problem. They strive to create films that can appeal to both passionate fans and a mainstream audience alike. It’s an extremely difficult task, but I think the guys at Red Bull Media House and Brain Farm Digital Cinema may have done just that. Legendary snowboarder Travis Rice and director Curt Morgan of Brain Farm have teamed up to create a documentary that has been 2 years in the making. 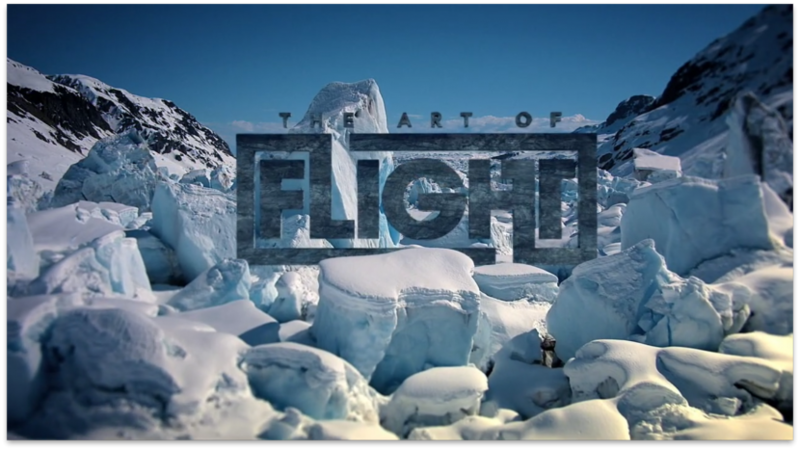 The film follows Travis Rice and other top snowboarders across the globe while they ride pretty much anything that can be accessed by a helicopter. The documentary covers aspects of travel and filming that you don’t usually get to see in snowboard movies. There’s a distinct “behind the scenes” feel to the film that makes it one of the most engaging action sports films I’ve ever seen. This coming Monday will be exactly 2 years since starting the P90X workout program. I first heard about the workout DVDs from a friend and later discovered that they were quite popular on late night infomercials. I decided to try it out and quickly realized that this was the real deal. This program is intense and requires serious motivation. Each workout lasts between 50 and 80 minutes and there are 12 different workouts. If you follow any of the 3 workout schedules, you will be working out 6 days a week for 13 weeks. As the popularity of P90X continues to grow, I’ve been getting a lot of questions about the workout from curious friends and family. People always ask me if I follow the nutrition plan (I don’t) or which workout I think is the hardest. Of course I also get a bunch of people asking if they should start the program. Many of my friends have tried it, and a few have completed it at least once. I’ve been meaning to write about it for the past year, so this seems like the perfect way to celebrate!